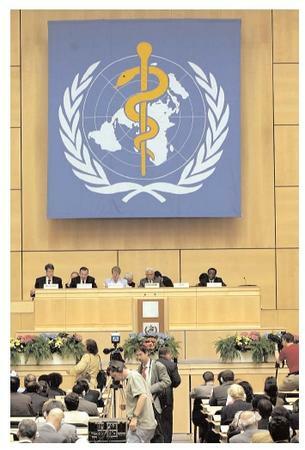 In May 2002, 192 nations gathered as the World Health Organization held its 55th annual World Health Assembly. One of the key resolutions to emerge from the assembly was a commitment to help poorer nations obtain needed medicines at discounted rates. improvement of undernutrition of infants, deficiencies of iodine, vitamin A, and thiamine; anemia , and other nutritional concerns.